Welcome Smart Money Guides Readers! WELCOME MONEY SMART GUIDES READERS! 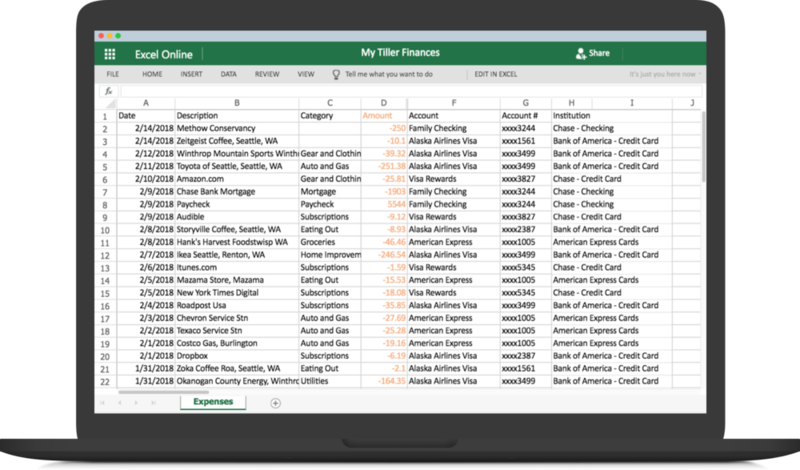 "Tiller allows you to use a customized spreadsheet to budget your money and automate things, saving time. 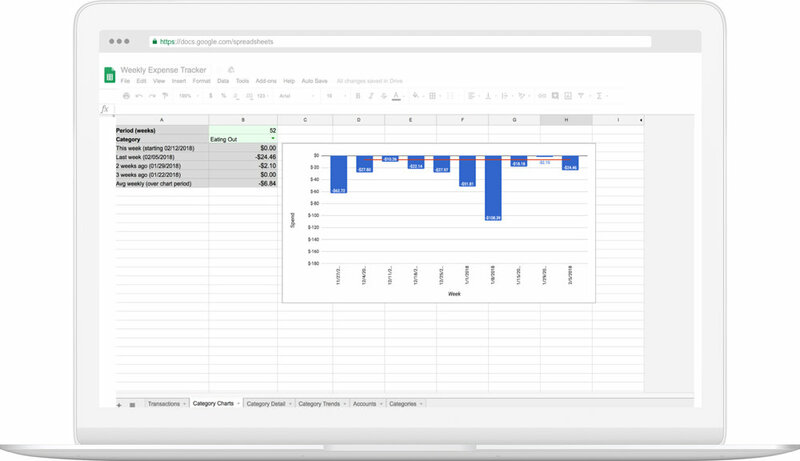 The result is a better, more efficient way to watch your money and stay on budget every month."